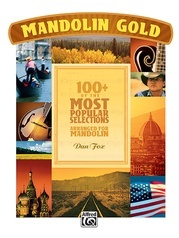 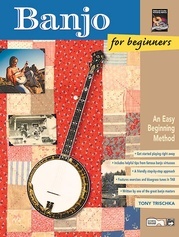 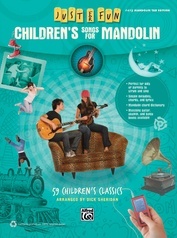 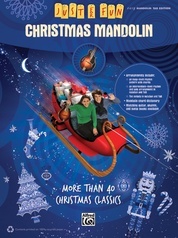 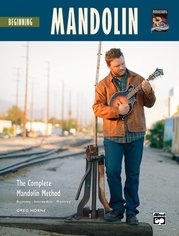 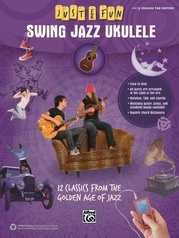 Swingin' Jazz Mandolin is designed for your total enjoyment. 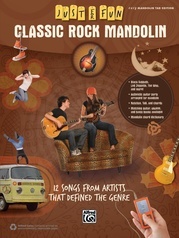 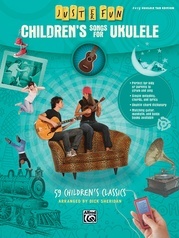 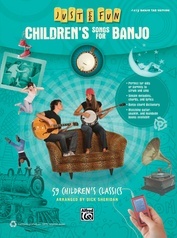 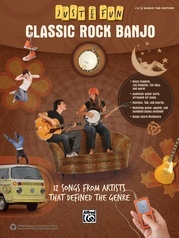 Each song is arranged in a fun and lively way with a strum-and-sing approach. 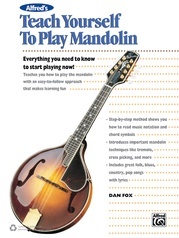 The chords are simple, yet entirely appropriate to the jazz-age style of the '20s and '30s---the era of the great mandolin orchestras before the popularity of the guitar. 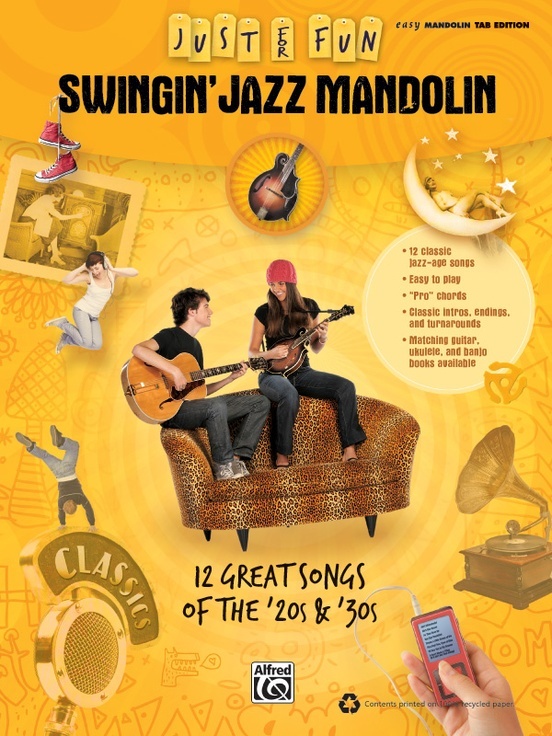 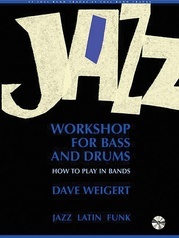 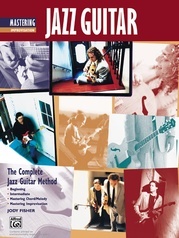 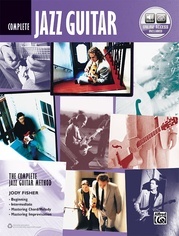 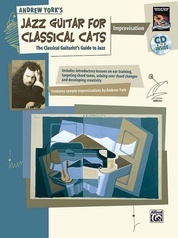 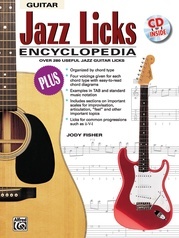 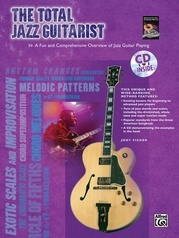 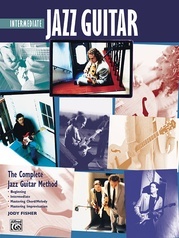 We've also included classic intros, endings, and turnarounds that will make you sound like an authentic early jazzer. 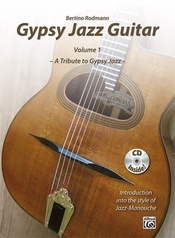 Titles: Ain't Misbehavin' * Ain't She Sweet * As Time Goes By * Bye Bye Blackbird * Dream a Little Dream of Me * Five Foot Two, Eyes of Blue * I'll See You in My Dreams * It Don't Mean a Thing (If It Ain't Got That Swing) * It Had to Be You * Makin' Whoopee * Sweet Georgia Brown * Tonight You Belong to Me.